Welcome to the FOBS section of the Bradfield School Website. All parents/carers of pupils at the school are automatically part of FOBS. All funds raised by FOBS go directly to benefit the children at the school. 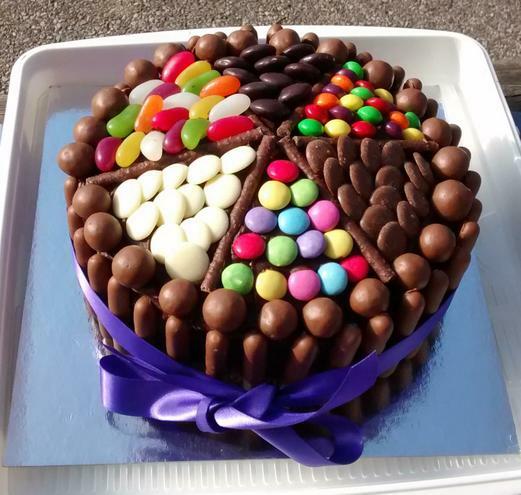 Tickets can be bought before and after school from the Cake Raffle shelter in the school playground. Or pay in advance for as many weeks at you like. Forms available from the cake hut.